Looking For The Most Fuel Efficient Vehicles In The Uk, Try One Of The 5 Best Cars On Sale In The Uk. The first step to buy a fuel economical car is to start hunting vehicles with lowest fuel consumptions and then start refining the list further. Finding the best suitable car would be a daunting task and it would be a confusing task too. 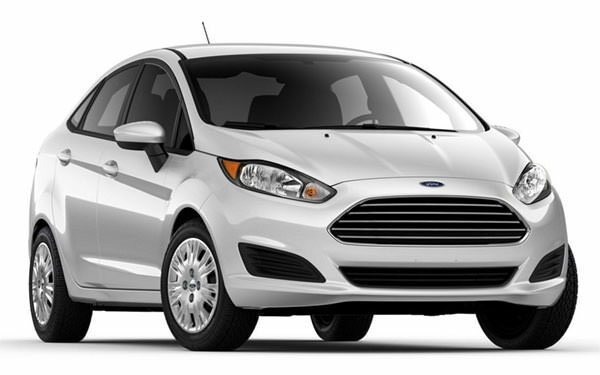 It becomes confusing when some automakers offer the same types of vehicles. Starting the hunt for the best suitable vehicle can be launched in phases to make the process easy and exciting. At first stage, enlist all the vehicles offered in the market which have ultra-low fuel consumptions, then at the second step refine the list according to the brand, at the third stage reduce the numbers by sorting them on the bases of available options and features, the fourth stage would be the price bands, and it will help you select the best suitable vehicle for you. This list has all these tasks completed already, and a list of the best five cars has been generated. However, there are a couple of similar vehicle options have also been given. Finding the right one can be easy this way. As soon as the fuel economy and optional features would increase, the price would also go higher, but ultimately there would be the best vehicle at the end. In 2011, the real world driving fuel economy was considered by just 8 per cent, but now this has been increased to more than 49 per cent. Several automakers have standardised the process of testing fuel economies in real life. The difference between real life economies and official figures is now more than 30 per cent. Our list is based on real-life fuel economy figures. The i20 promises the best fuel economy figures in the class, it has a remarkable 88 miles per gallon fuel economies. In real life tests, the vehicle returns more than 70 miles per gallon on average and on the motorway it is almost the same as of the stated figures by the automaker. The i20 model has been powered by a 1.1-litre CRDI engine and being a small engine; it may feel a bit gutless and lacks a bit power at motorway speeds. It is the most efficient variant in the class and has air con feature as well to keep your driving experience even great in the summer season. 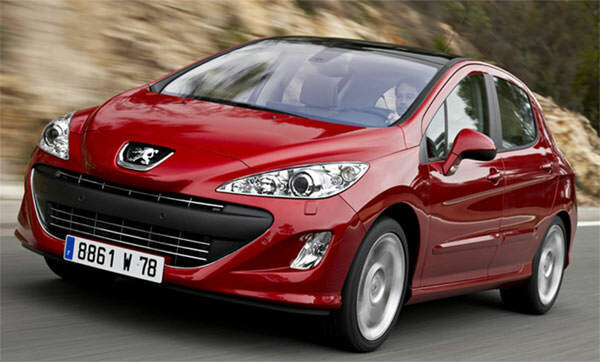 With the Hyundai i20, you can also consider Mazda 2 as it is the enemy of the i20 in the UK market. It offers excellent refinement and fuel economies. However, it comes at a bit higher price. The fiesta is one of the most efficient vehicles in the UK, and it has been leading the UK market for years with the highest sales, and it has been one of the most efficient small car in the UK. It is one of the most versatile vehicles, and 1.6 litre TDCi diesel engine remains the most efficient engine with 85 miles per gallon as officially announced but in the real-life fuel economy is tested at 66 miles per gallon. Ford’s most efficient EcoBoost petrol engine is also an option to get, but it will bring the efficiency down to 51 miles per hour. 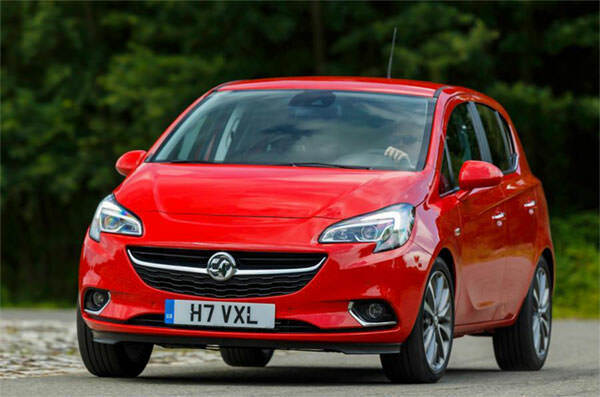 The Corsa is one of those heroes in the UK which have disappointed the public. On the papers, the 1.3 litre TDCi engine remains the most efficient variant and has an official fuel economy of 89 miles per gallon. The real-time fuel economy has been tested at 65 miles per gallon. VW polo can also be considered against Corsa. It is a quality car compelling the running costs. and the official economy is claimed at 90 miles per gallon. Mazda 3 is the other model which can be considered as a rival of the 308 BlueHDi. Most of the 208 variants are fuel economical, but the 1.6-litre BlueHDi has an official fuel economy of 94 miles per gallon. 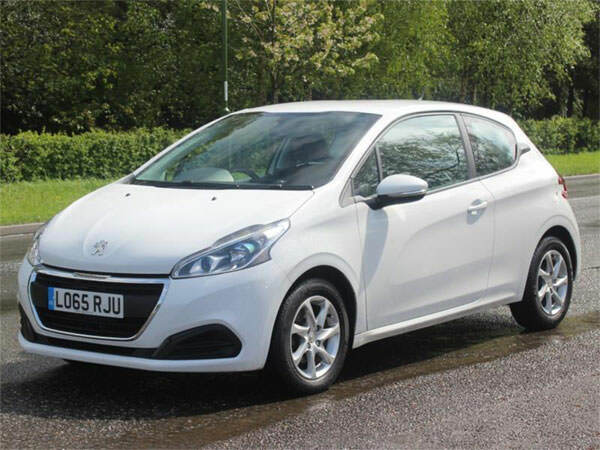 In the real-time testing, the 208 model returns 68 miles per gallon. The 208 returns 5 Star NCAP rating, and it is one of the safest vehicles in the segment.